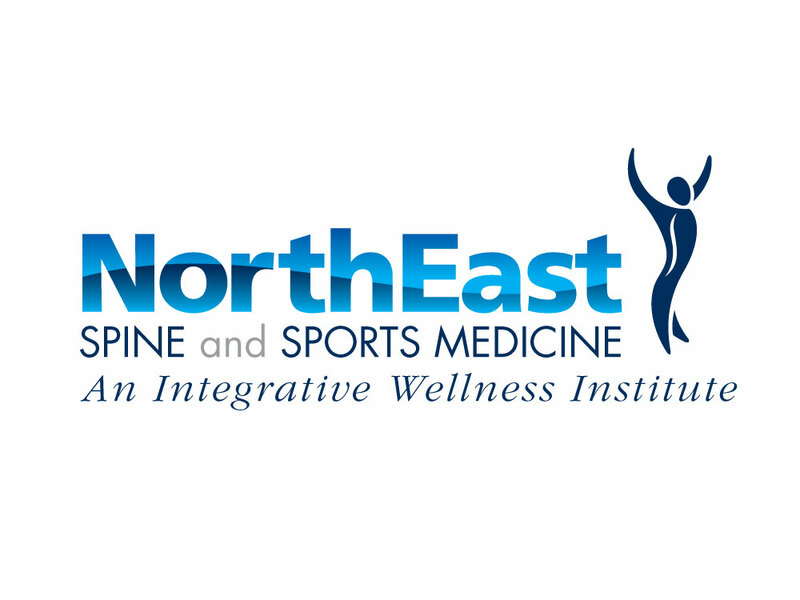 To create a clinical logo design for this specialized practice treating spine and sports-related injuries and conditions. Custom type treatment, custom character development and appropriate colors come together to form a solid, professional logo and identity for this business. This logo is part of a large, successful marketing campaign that includes stationery, business cards, printed ads, tri-fold brochures, and much more.